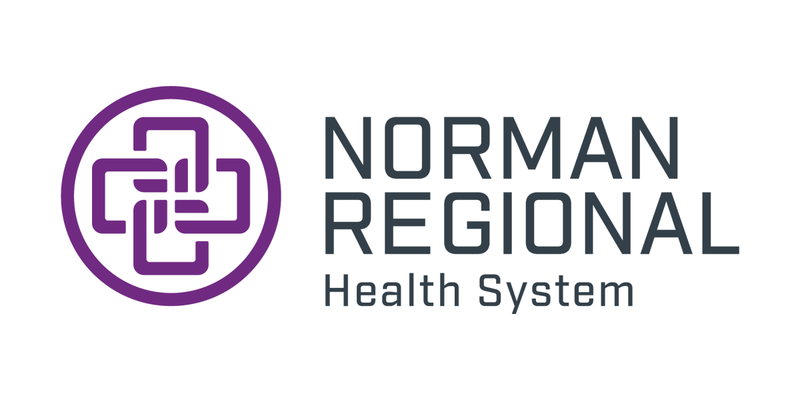 Norman Regional’s Weight Loss and Bariatric Program believes in improving every aspect of a patient’s life. Our philosophy is to educate and prepare all our patients for their weight loss journey. 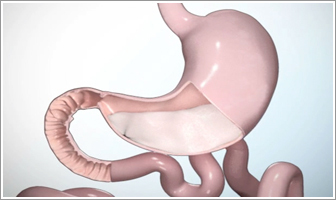 The Roux-en-Y gastric bypass procedure involves creating a stomach pouch out of a small portion of the stomach and attaching it directly to the small intestine, bypassing a large part of the stomach and duodenum. Not only is the stomach pouch too small to hold large amounts of food, but by skipping the duodenum, fat absorption is substantially reduced. 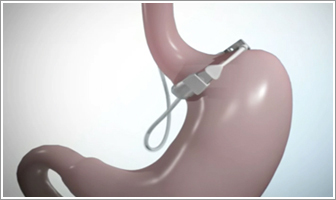 Laparoscopic gastric banding is a surgery where the surgeon places a band around the upper part of the stomach to create a small pouch to hold food. The band limits the amount of food a patient can eat by making him or her feel full after eating small amounts of food. 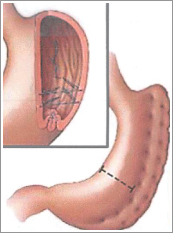 During this surgery, the surgeon removes a large portion of the stomach. The new, smaller stomach is about the size of a banana. It limits the amount of food a person will eat because the new stomach feels full faster after eating smaller amounts of food. ORBERA is a non-surgical weight loss solution that focuses on developing long-term sustainable healthy habits. 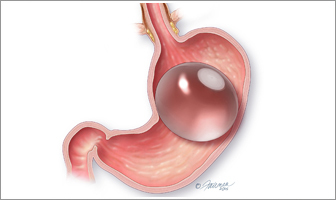 ORBERA is a balloon that is placed in your stomach for six months to help reinforce proper portion control. ORBERA is two-part program including six months with the balloon and an additional six months of follow-up counseling of diet and exercise. The program cost includes the 12 month care. To learn more about ORBERA please visit the following web site. 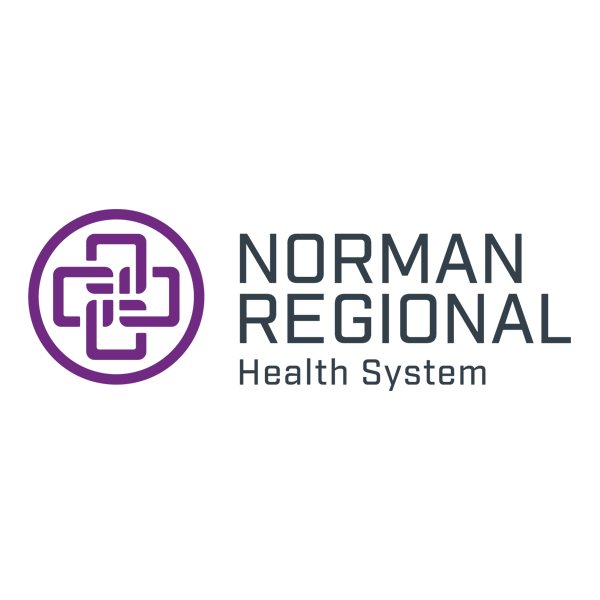 This procedure is performed by Ronnie Keith, DO at the Norman Regional Dr. Keith’s Wellness Options clinic in Norman. Through April 2016, Dr. Ronnie Keith has placed more than 100 ORBERA balloons. Choosing a procedure is a very personalized and important choice. Please talk to your physician about what is the best option for you. Below is a chart that lists important things to consider about each surgery type. 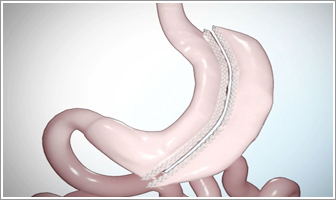 Procedure recreates what would occur with a surgical sleeve gastrectomy, without the need for surgery.